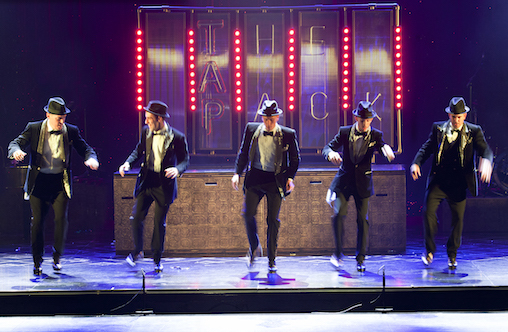 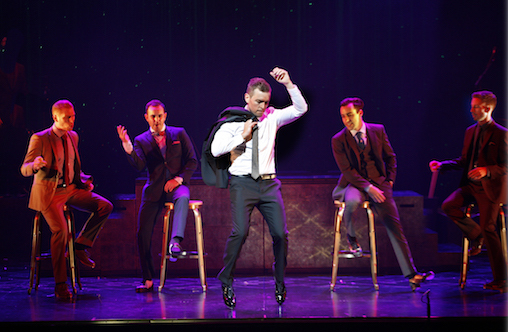 Columbia Artists is pleased to announce the United States premiere tour of The Tap Pack, a fully-produced elegant and entertaining nod to the Rat Pack era featuring high energy performances of mind-blowing tap dancing, smooth vocals, a swinging live jazz band and witty on-stage banter. 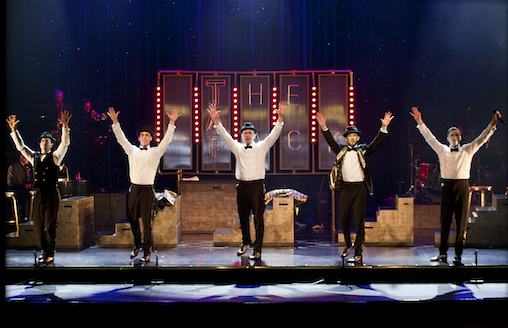 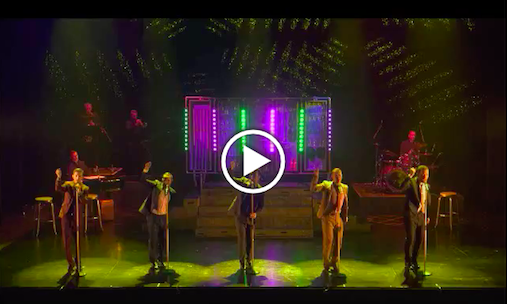 The five-member cast wins the audience from the first downbeat and the pace of their amazing performances never slows. 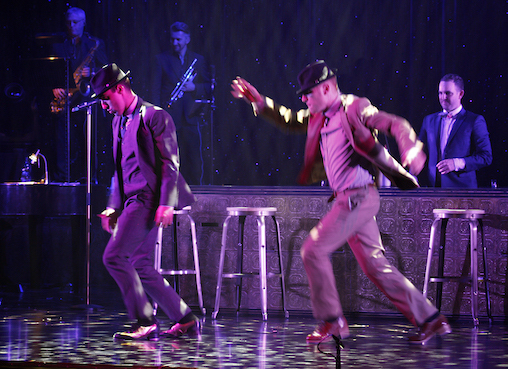 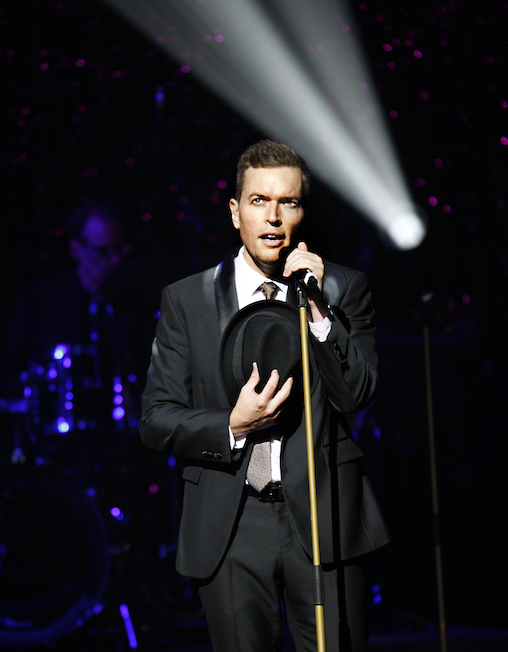 They joke, they compete, they croon and they cajole while performing cool classics with a fresh twist.